As you may know, we have been waiting for the courts to issue a ruling on the appeals surrounding our victory in the lawsuit over the publication rights to V&V. In plain English: we have the legal right to publish our superhero role-playing game, and Scott Bizar does not. As we said, the judges sent several other issues – most notably, the question of the trademark – back down to the Arizona courts. We remain confident that all of our rights will ultimately be upheld. Monkey House had a great weekend at NTRPGCon; we sold copies of V&V 2.1, Living Legends and our adventures to a bunch of cool people. If you’re one of them, welcome aboard! Don’t forget to register on our forum page, and explore the tabs on this site (above) for free goodies and links to more awesome stuff! 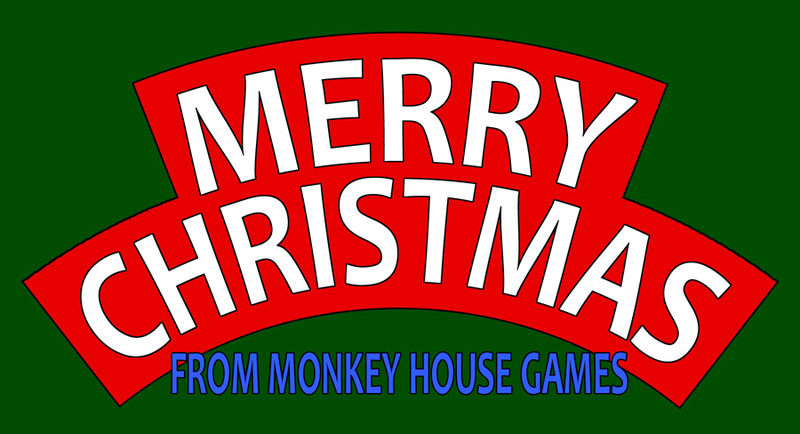 Monkey House Games wishes all of our fellow Americans a safe & happy 4th of July. Whether you’re watching fireworks, playing a patriotic hero in your favorite RPG, or barbecuing on the front lawn we hope this turns out to be a wonderful day! The Return of Living Legends!